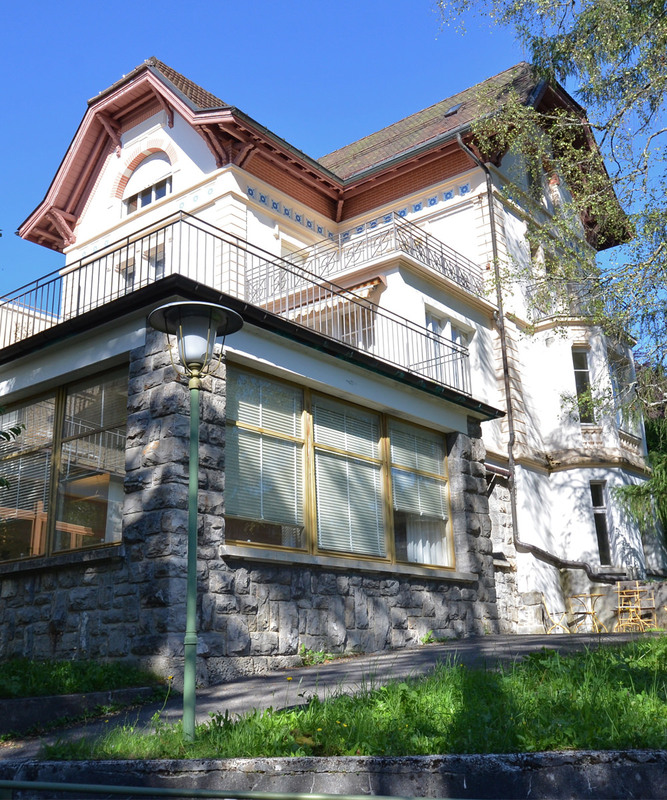 A historical and extraordinary setting for your meetings, events, workshops and retreats. 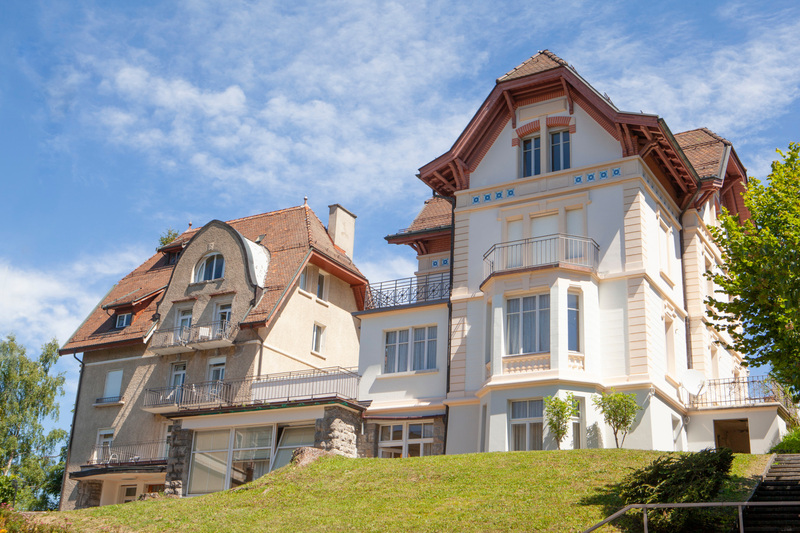 Overlooking Lake Geneva, above the city of Montreux in Switzerland, the Caux Palace and the Villa Maria offer an inspiring and extraordinary setting for your event. Taking the time to have some perspective, retreat from the bustling routine and find a space that allows space for creative sharing and exchanging. Immerse yourself in the beauty of this place. Give yourself the time to stop and to feel a sense of harmony and peace. 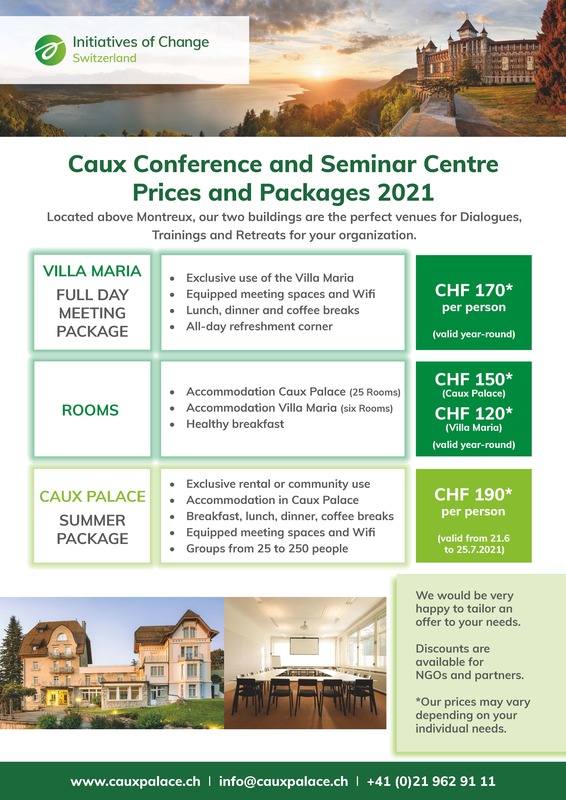 The Caux Conference and Seminar Centre is owned by Initiatives of Change Switzerland, a charitable organization founded in 1946 working towards peace, justice and sustainability. 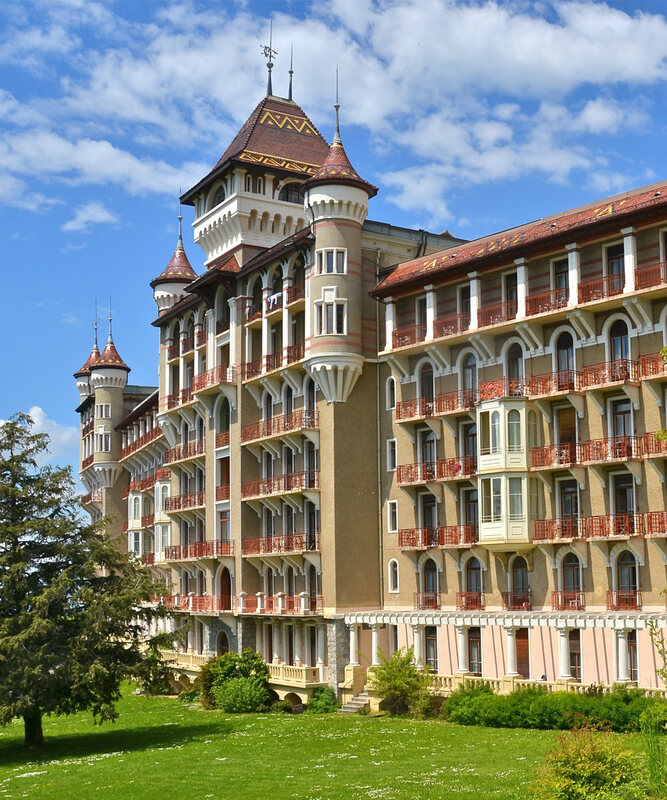 The Caux Palace is partially rented out to the Swiss Hotel Management School.